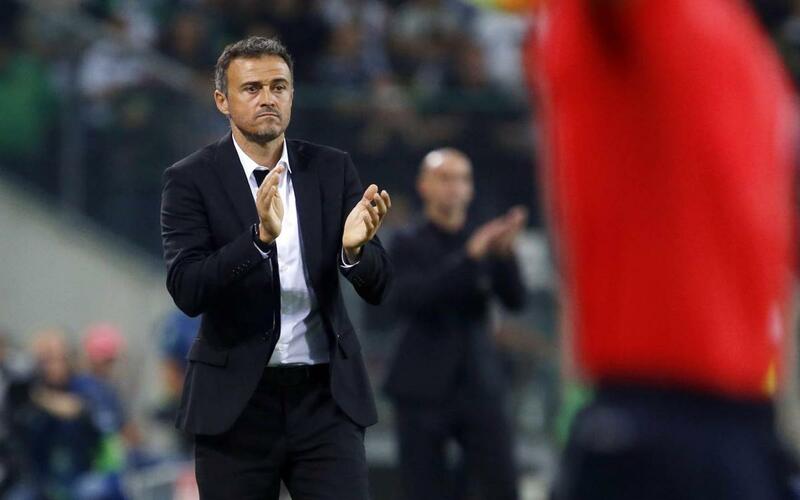 The victory at Borussia-Park makes this the best start to a Champions League group stage for Barça under Luis Enrique with two victories in two matches. Last year, the team began with a one-all draw against Roma and a victory over Leverkusen and the year before their second group game ended in defeat to PSG in Paris after beating APOEL in the opening fixture. Barça is the club with the most away victories in the Champions League, with 47. FC Barcelona is one of four teams with a perfect start to this campaign, with two victories on the trot, along with Napoli, Leicester City and Atlético Madrid. Neymar Jr leads the assists chart with an incredible five goals created in only two games. Of the nine goals Barça has scored so far, Neymar has been involved in six, scoring one and creating the others. Ter Stegen has played in 25 consecutive Champions League games equalling Xavi and Messi's records. Zubizarreta remains in front with 27. Piqué moves into second place, together with Panucci and behind Roberto Carlos, in the list of defenders with the most goals in the European Cup. The Catalan centre-back has scored eleven in Europe and in total has found the net 33 times in 364 games for FC Barcelona. Last night, he was decisive all over the pitch, scoring a goal, whilst also leading the way in completed passes, 103, and tackles won, twelve. Yesterday's victory was the eighth away win in a row for Barça. In those games they have 28 goals for and only two against. Barça remain the competition's leading goalscorers with nine in two games. Individually, the injured Messi is joint top with three, along with Agüero (Man City), Milik (Napoli) and Cavani (PSG). Last night's result ended Mönchengladbach's run of eleven victories at Borussia-Park, stretching back to January 2016. Arda Turan has scored five goals in nine games this season.